From the very beginning, Ford revolutionized the motor vehicle market. The sixties were no different for Ford. 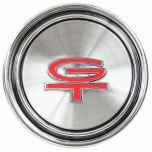 The Ford Styled Steel wheel is a perfect fit for your 1968 or 69 Ford Mustang, Fairlane, or Torino. Late sixties Mustangs are coming on strong, and a set of brand new reproduction 1968 Mustang Styled Steel wheels can really finish off a restoration nicely. 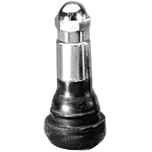 A 14x6 wheel is available in two different bolt patterns, 5x4.5" and 4x4.25 and the 4-Lug wheel comes with a black outer rim. 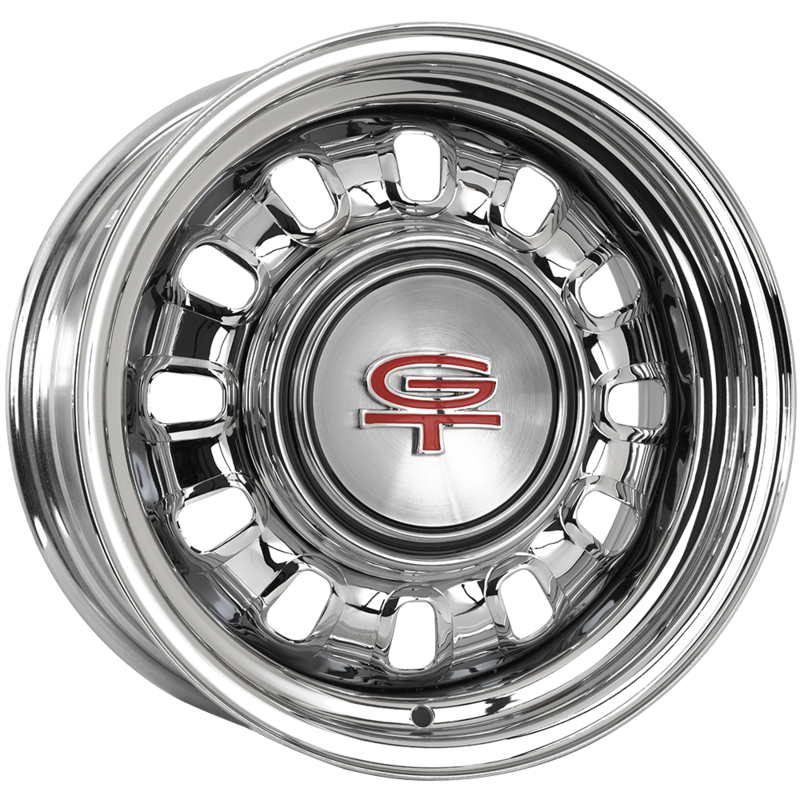 Choose from a few different accessories for 1968 Fords and 1968 Mustang wheels. 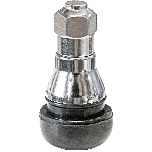 These wheels are only available as shown here. 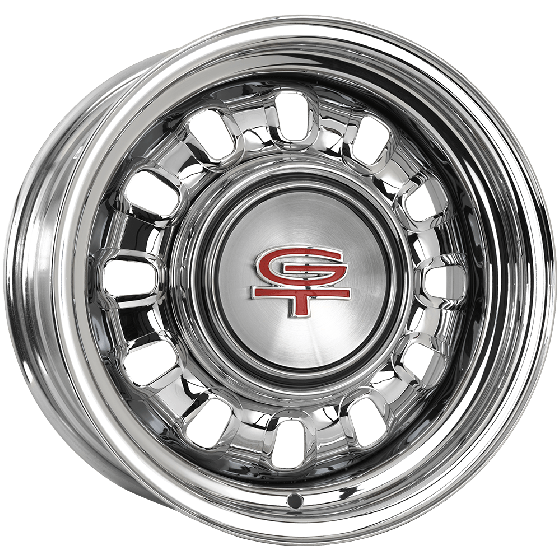 Can I special order the ford styled steel wheels in argent? 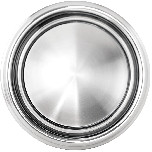 These Ford Styled Steel Wheels are offered in chrome from the manufacturer and special-order finishes are not available. would be great if available in 18 inch...is this possible? These are only available in the 14" and 15" sizes listed here.